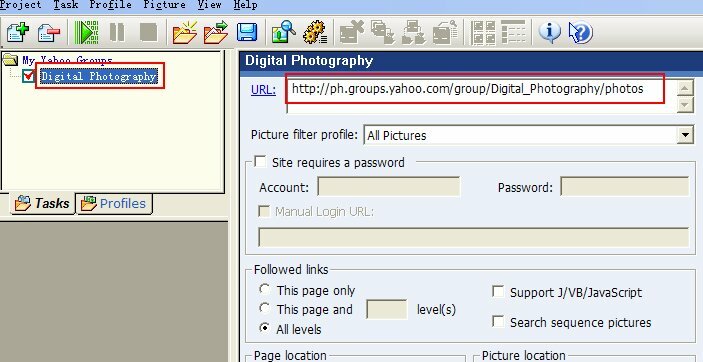 2.Download this task export file: yahoogroup.plt and save it to your hard disk. 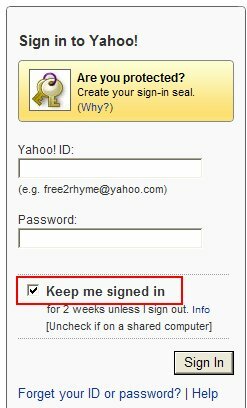 3.Open http://groups.yahoo.com/ with IE (must using IE, not Firefox or other browser), click sign in, if you already sign in, click sign out then sign in again, and don't forget check the "Keep me signed in" when you sign in. 6.Repeat 4-5 to add other groups if you want. 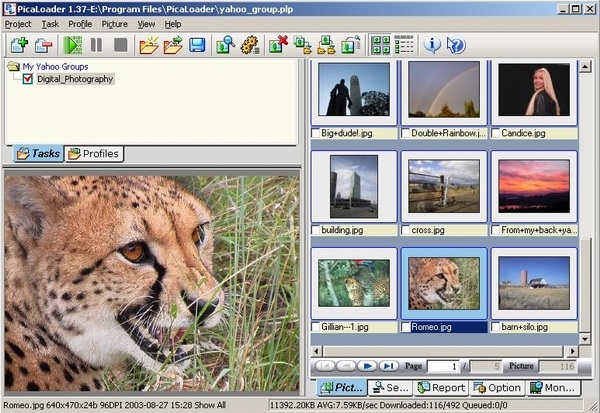 7.Press "Start" button from toolbar or select Task->Start from main menu.